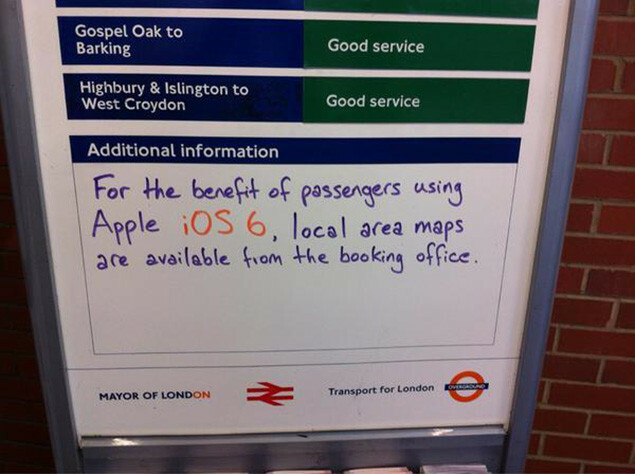 The Apple Maps feature of the new iPhone 5 has come under some intense scrutiny over the last couple of days after they decided to drop Google Maps, which included the StreetView feature, as well as the public transport options. Of course, such a big decision has had Apple fans debating this move on many of the forums, and from what I can tell none of the feedback is really positive. Apple always have a reason behind the things that they do, method in the madness. However, a lot of speculation out there seems to be that Apple have made the wrong move this time.